A Walk Through Time | About | What is the Jurassic Coast? With its rocks and fossils we can uncover detailed stories from Earth’s ancient past. Through its landslides, cliffs and beaches we can learn about the natural processes that formed the coast and continue to shape the world today. The layers of sedimentary rock along the Jurassic Coast can be read like a book. They reveal the history of Earth across 185 million years and form a near complete record of the Triassic, Jurassic and Cretaceous periods. Exploring this immense story takes us on a walk through time across deserts, tropical seas, ancient forests and lush swamps, recorded in rock and laid out along the 95 mile stretch of coast between Exmouth in East Devon and Studland Bay in Dorset. Discover the Highlights of the Jurassic Coast. 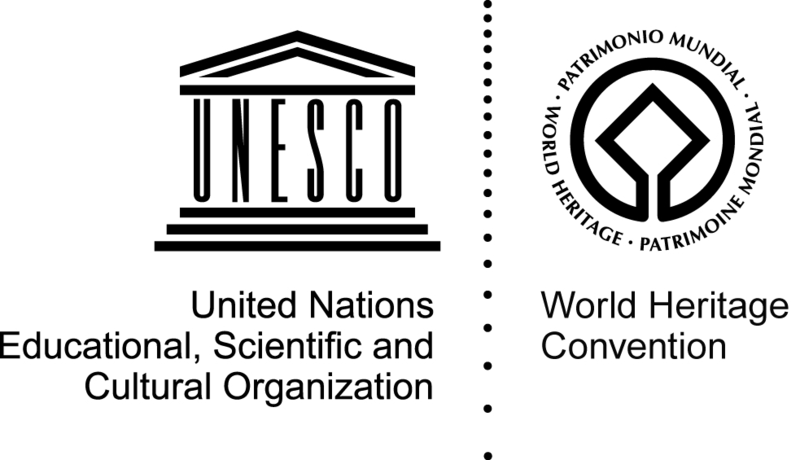 It is a site of outstanding international importance for Earth Science. For this reason the Dorset and East Devon Coast – the Jurassic Coast – was designated as England’s first natural World Heritage Site in 2001. You can find the statement of Outstanding Universal Value here. Fossils teach us about prehistoric life. Along the Jurassic Coast fossils help to show how life adapted and changed as 185 million years slowly passed. Here we find early dinosaurs and pterosaurs, forests that grew before the first flowers appeared and giant marine reptiles more powerful and ferocious than any T-Rex. On some beaches, like Charmouth, it is even possible to hunt for fossils yourself. 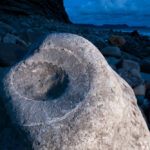 Find out more about fossils on the Jurassic Coast. The different rocks along the Jurassic Coast have been carved by the sea into bays, beaches, cliffs, stacks, arches and landslides. This marvellous variety in the landscape helps create the natural beauty of the area and makes the Jurassic Coast an inspirational place to explore. 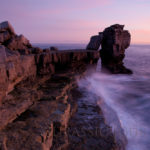 Find out more about Jurassic Coast landscapes.